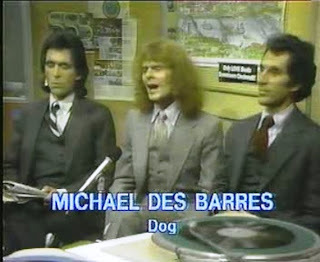 Michael Des Barres is a perfect example of how perseverance, hard work, and a positive outlook, can achieve many of life’s yearnings. Michael is an incredible story; he embraced his passion for the arts and has never looked backed. Michael has appeared in countless film, television, voice-over and stage roles and his credits are awe-inspiring. Visit http://www.imdb.com/name/nm0220735/ for a complete listing of his credits. 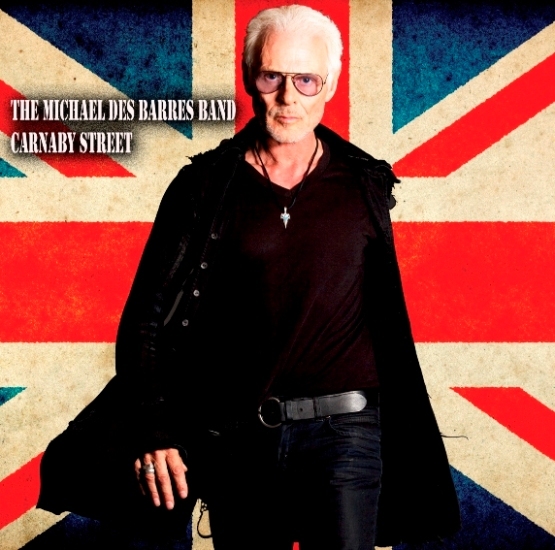 At 64, Michael Des Barres continues to amaze, mystify and diversify. After listening to Carnaby Street, two things became certain …rock ‘n’ roll needs Michael Des Barres and we need more Michael Des Barres. 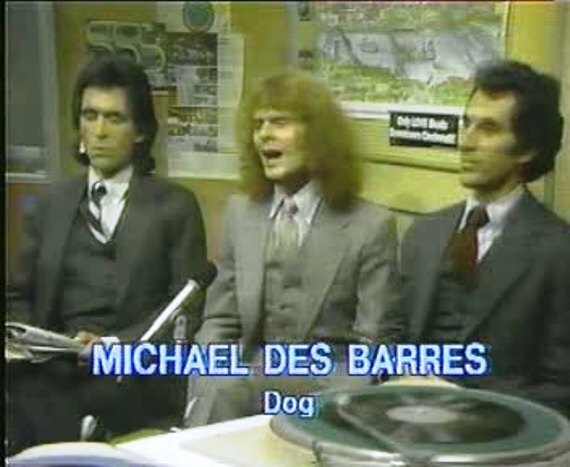 The band is incredibly tight and Des Barres’ vocals are majestic. Des Barres embellishes the essence of a ‘British rocker’ by epitomizing Rod Stewart, Noddy Holder and Steve Marriott all in one voice. It’s an incredible musical journey back to the swinging rock ‘n’ roll days of London. Carnaby Street is a natural flow of raw rock energy reminiscent to the days when rock was king. The Brits are back and ready to rock! I had a chance to chat with Michael last week about the new CD, his inspiring music and acting career, his rock and roll mates, and creating opportunities in life. I found Michael to be brilliant, receptive, spiritual, charming, and a bloody rocker to the end! Ray Shasho: Hello Michael, how are you? Ray Shasho: It’s great to be chatting with the original frontman for Scum of the Earth. Ray Shasho: Michael, I want to say congrats on such an awesome and inspiring career. I’ve heard you talk about how you’ve obtained one of your first acting roles on “To Sir With Love” but it seems you’ve created so many great opportunities for yourself in the entertainment business, how was that possible for you? Ray Shasho: Blues and Shakespeare, Michael you are a genuine renaissance man. 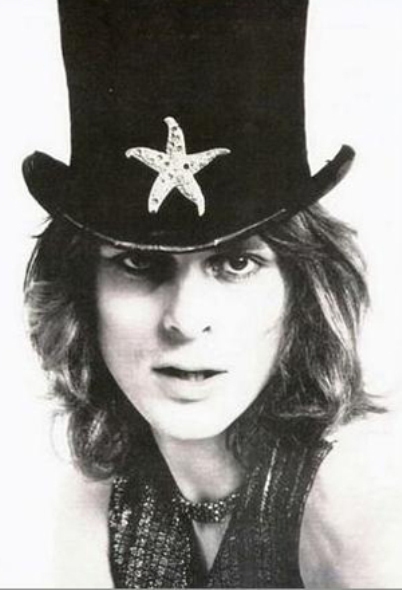 Ray Shasho: I want to chat about your new CD Carnaby Street. Your voice sounds amazing man; it’s a great album, stick to being a rocker for awhile because today’s music scene really needs you. Ray Shasho: 'Carnaby Street' is just a natural flow of raw rock ‘n’ roll energy and reminiscent to the days when rock was king. Ray Shasho: I’ve always been a huge fan of British rock … another reason why I love this CD. Ray Shasho: You’re kind of a cult figure because of the TV character ‘Murdoc’ on MacGyver, but you also have cult status for being the frontman in the bands Silverhead and Detective. Why were those incredible bands short-lived? 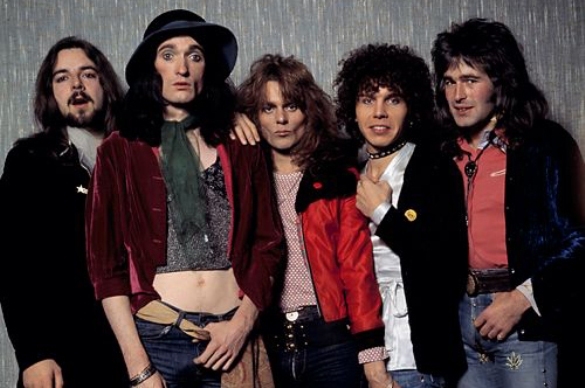 Ray Shasho: I heard Rod Stewart, Steve Marriott and Noddy Holder on Carnaby Street. Ray Shasho: I think you’re one of the only singers around that can hit the same notes like they could. 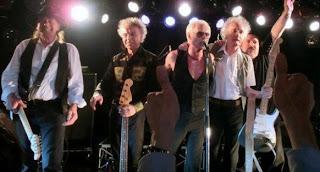 Ray Shasho: I enjoyed the interview you did on You Tube with Pete Townshend and Gene Simmons. Did you have your own radio show too? Ray Shasho: The Silverhead reunion this year in Japan had to be a blast. Ray Shasho: You’re the second rock star that I’ve interviewed who played a part in Seinfeld. Joe Lala of (Blues Image, Stephen Stills and Manassas), was in “The Face Painter” episode. He’s the only rocker who I know that became a veteran actor besides you. I know David Bowie and Mick Jagger played some parts but not to the extent of you and Joe. Ray Shasho: I hope Mick and the Stones can do one more tour … maybe a goodbye tour of some sorts. 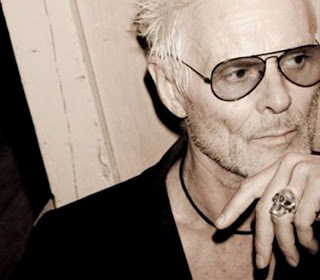 Ray Shasho: You’re still good friends with Jimmy Page, how’s he doing? Ray Shasho: Did you actually turn down singing the role for Judas on the soundtrack of Jesus Christ Superstar? Ray Shasho: Michael a final question, you are incredibly fit, how do you do it man? Ray Shasho: Michael, thank you so much for spending time with me today and more importantly for all the great rock ‘n’ roll music you continue to bring to us all. Buy Ray’s very special memoir called ‘CHECK THE Gs’ -The True Story of an Eclectic American Family and Their Wacky Family Business… You’ll LIVE IT! Also available for download on NOOK or KINDLE edition for JUST .99 CENTS at amazon.com or barnesandnoble.com -Please help support Ray so he can continue to bring you quality classic rock music reporting.